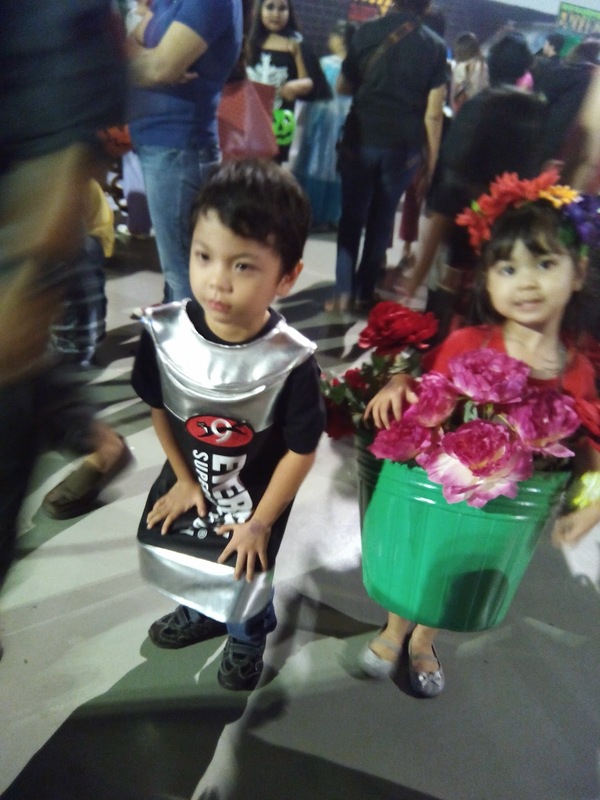 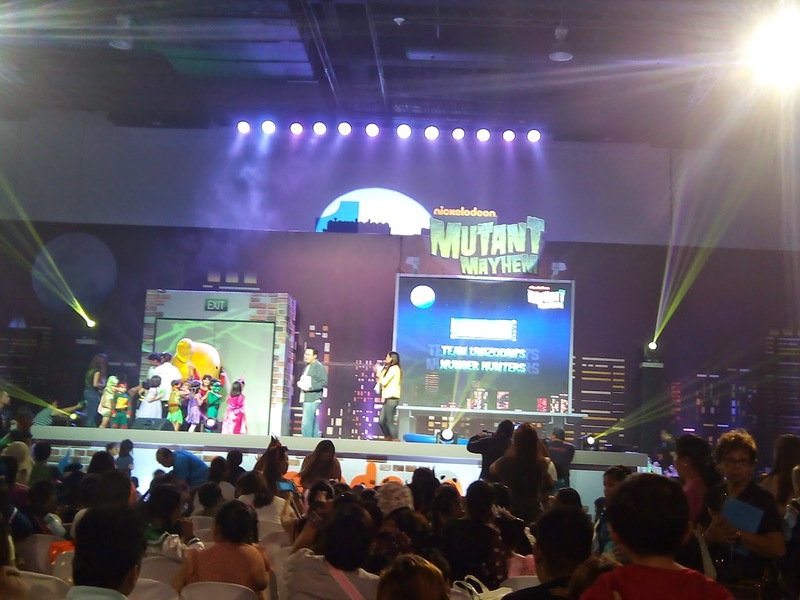 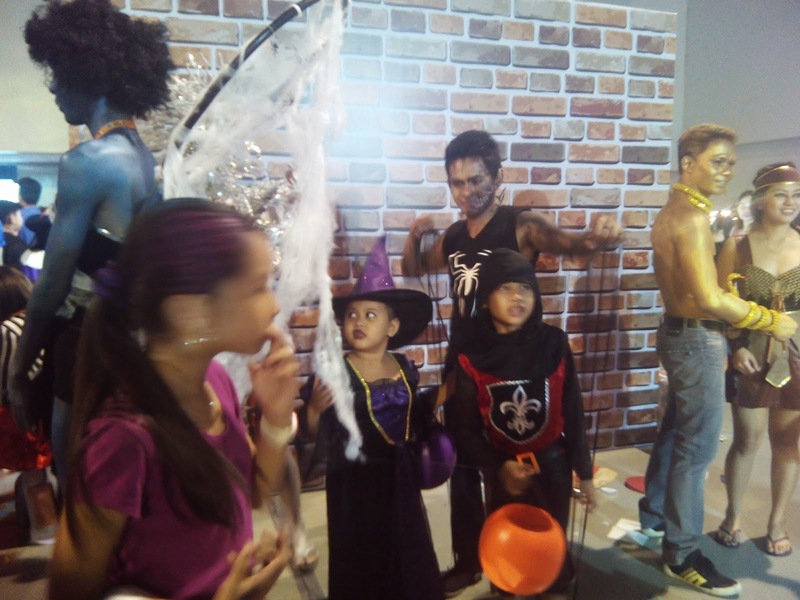 Last October 31, kids trooped to SMX Convention Center in Pasay City for Nickeldeon's annual themed party. 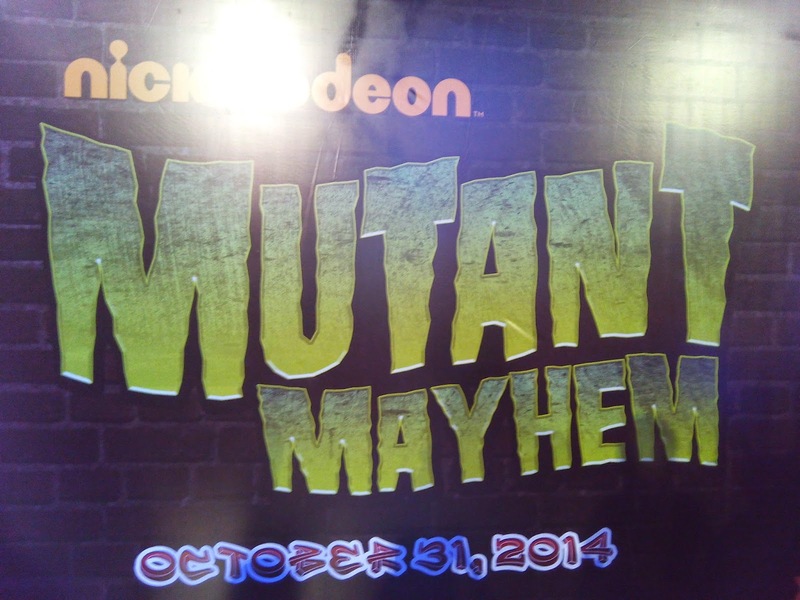 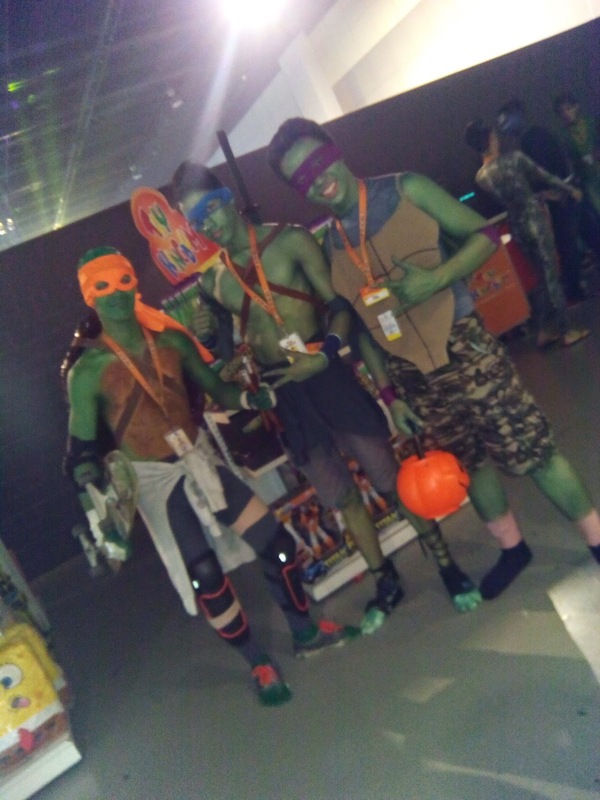 This year's Mutant Mayhem is a homage to the childhood favorite- the Teenage Mutant Ninja Turtles. 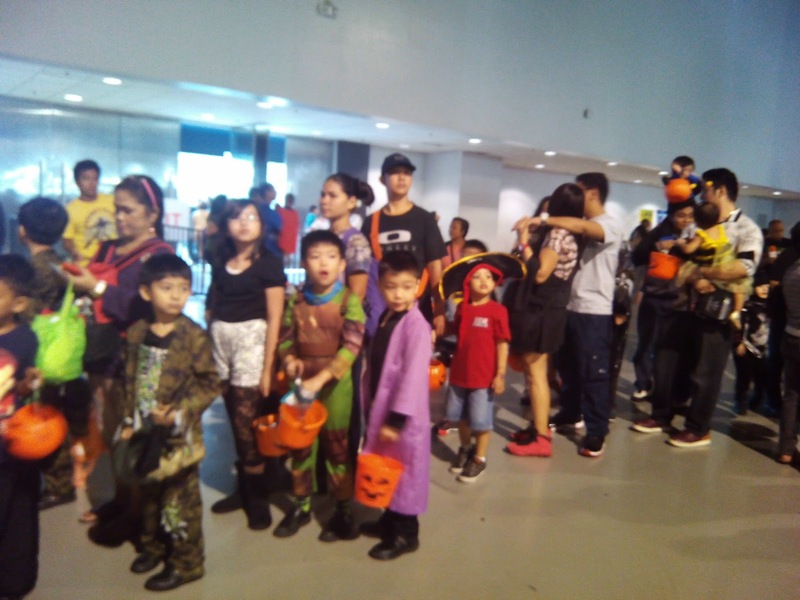 This annual scarefest for kids has a complete line-up of entertainment, games and goodies that the kids will enjoy. 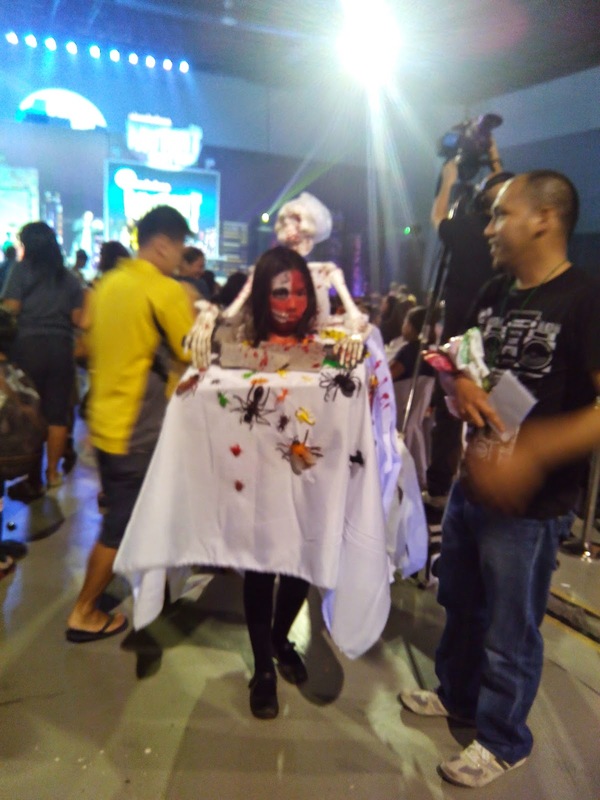 Of course, trick-or-treat is not complete with costumes and scary make-ups.